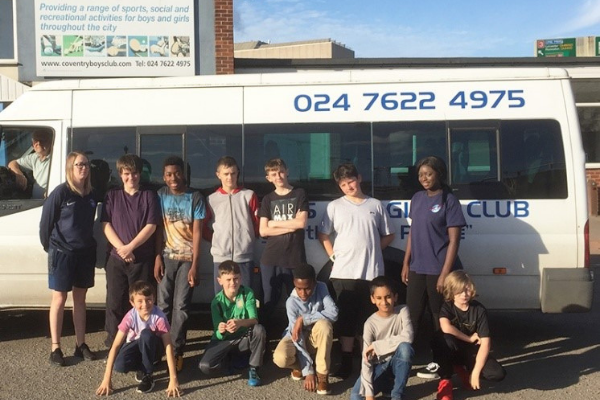 Coventry Boys and Girls Club first opened in Coventry in 1935 and has provided activities for thousands of young people over more than 80 years. It is based in the city centre and offers a wide range of activities for young people from the age of 5-18. It aims to provide an opportunity for children from deprived backgrounds to learn new life skills that will help them to fulfil their potential. Activities are provided in the local community or in the club building, with local children who may not otherwise be able to attend being brought in by mini bus. 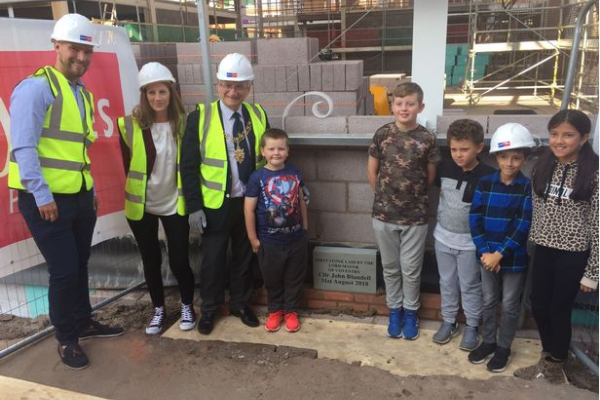 The charity was moving into a new building at the end of 2018 and saw this as a great opportunity to reverse the decline in the number of members and relaunch itself. The old building had become run down and a lack of funding limited what the club could offer. The management board was small and recognised the opportunity but didn’t know how to go about developing a plan. As Paul Williams the charity chairperson said, “We really don’t know where to start”. Our project manager for the Midlands, Trevor Kitching, matched Coventry Boys and Girls Club with, Corinne, one of our volunteer management consultants in the region. Corinne worked with the Board to develop a vision, strategy and business plan for where the organisation wanted to be in the next 12 months. This involved documenting goals and objectives, a plan for increasing funding, and a marketing plan. For each goal and objective, a tactical plan with timelines was developed and responsibility was assigned to individual team members. To manage progress towards the hard deadline of moving into the new premises at the end of 2018, Corinne and the Board agreed that it was necessary to restructure board meetings and set up a management committee. Corinne then chaired a monthly meeting of the board and management committee to help set an agenda, review progress against the business plan, work towards increasing funding for the club and growing membership. The next critical stage was to recruit a funding and marketing manager. After a successful appointment, Corinne and the Board reviewed the marketing and funding plan at each board meeting and identified areas for improvement to support the club’s development. The charity now has a documented business plan and a clear vision for the future that has been agreed by the board and management team. New funding has significantly increased which has allowed the club to fully finance the move into the new building and offer a broader range of activities. There is a now a marketing plan in place which includes a stakeholder engagement plan to raise the profile of the club with the local council and other authorities and recruit new members through increased publicity. The club is on track to move into a large new building that will enable it to offer a broad range of high quality activities. They are currently recruiting new board members who will manage the growth of the club over the coming years. Paul Williams, CBGC Trustee Chair, expressed his thanks to Corinne and Cranfield Trust: "Cranfield Trust has enabled us to turn the corner in our development. We had a major change about to happen, namely a move to a brand new £1.7m club built to our own specification, and needed help in creating a new business model that went along with the changing youth policies in the city. Through the guidance of the Trust's volunteer this was achieved and at the same time has strengthened the management team ready to carry through with the plan."